This information is based on personal experience and is in no way legal advise, it is always best to check with the appropriate State or Federal agencies to get legal answers. From reading regulations in different states regarding the movement of horses, it seems that in most states if you transport a horse on any municipal road, you are required to have a negative coggins test document no older than one year. If you travel out of state you should have a Health Certificate issued by your vet as well as your coggins. Health certificates are only valid if they are original, or the carbon copy given by the vet. A photo copy is invalid. Also, if a horse that is listed on the certificate does not go on the trip, leave it on the health certificate. If you write on the health certificate in becomes invalid. You just tell anyone who asks that the horse didn't come along. A question asked of me all the time is "I have a copy of the coggins, is that okay?". I will probably say no unless it is somehow identified as a true copy. I am not saying a copy isn't sufficient, it is just better. I have been told by a Florida Department of Agriculture Officer that Florida law prohibits copies. Many inspectors will let you slide with a copy, but it better be clear with no obvious changes. If you do use a copy, you better make sure the accession number of the coggins and the dates match what is on the health certificate, also you should have a good description of the horse is on the certificate, using at least three points of identification, such as tattoos, face markings, or leg markings (if you use bandages they may need to be removed to confirm markings). Florida requires a coggins within a year, California six months. Traveling into Canada requires a coggins within six months and a different type of health certificate. You will need a USDA VS 17-145 health certificate from an accredited vet and endorsed by a federal vet. You should have an original VS 17-145 plus two copies. 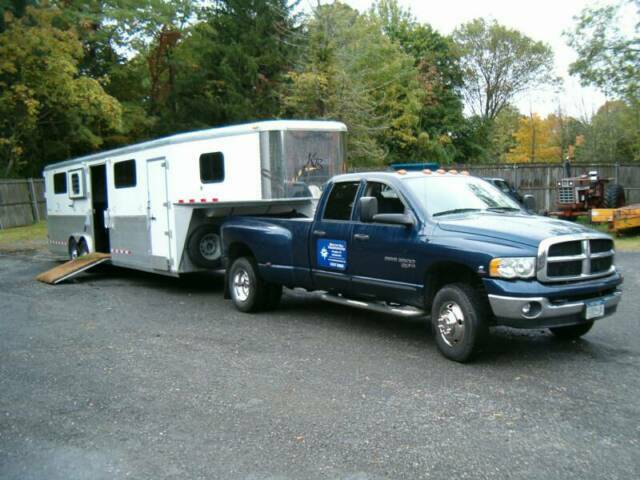 Copyright 2009 Beacon Hill Horse Transportation. All rights reserved.